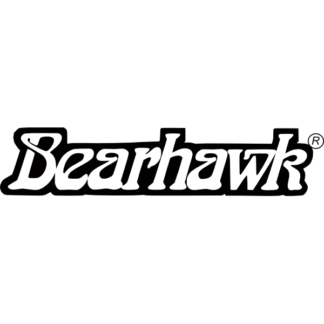 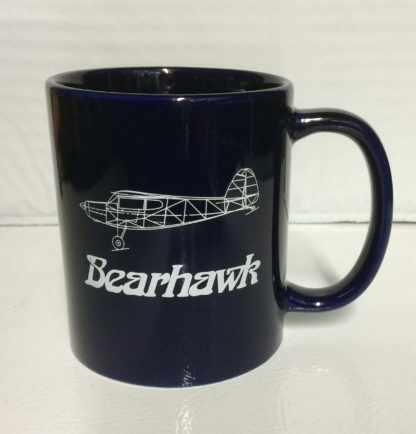 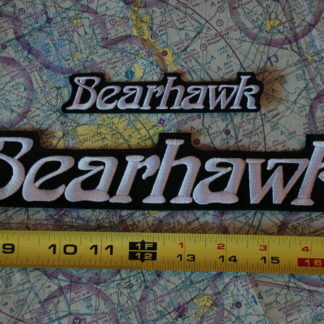 An 11-ounce coffee cup with the Bearhawk logo and profile view of the fuselage. Enjoy your warm (or cold) beverages in style with this ceramic Bearhawk mug. 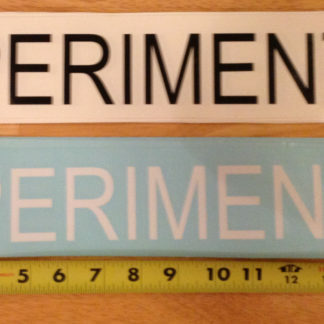 It’s a cobalt blue color with white printing.